I love a good cup of coffee – it’s something to look forward to at the start of each day – and throughout the day now that I think about it! 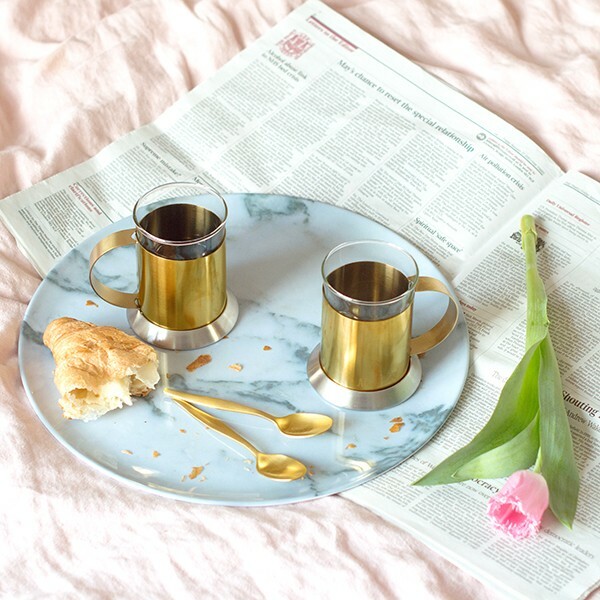 And today I’m bringing you the chance to make coffee time even more enjoyable with these beautiful brushed gold coffee cups from MiaFleur. 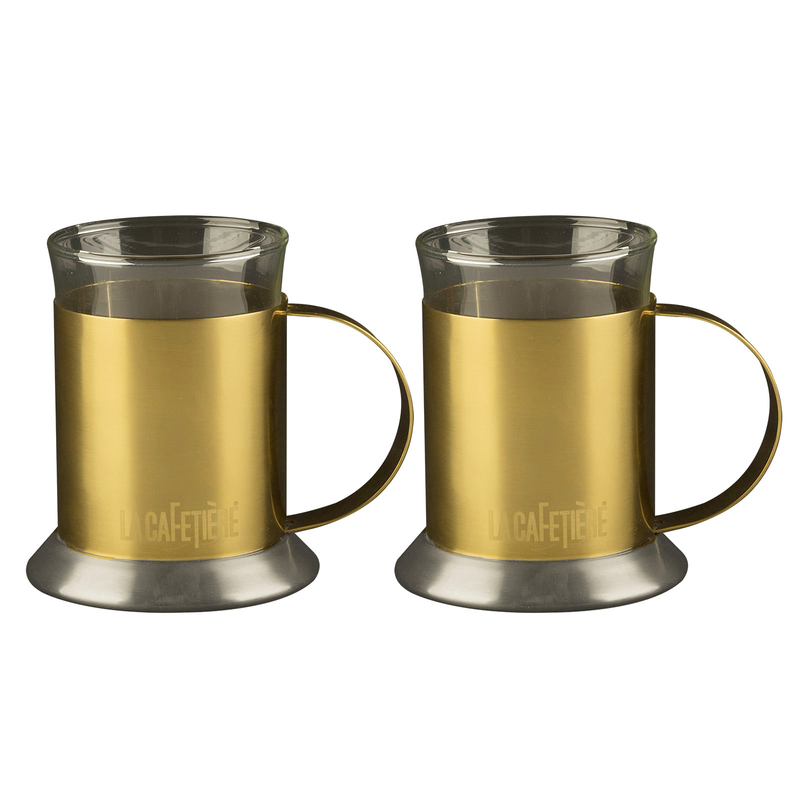 They’re made of stainless steel with a luxury brushed gold finish with glass inserts in a double-walled design that helps keep the coffee warm. The perfect way to add a touch of glamour to every sip! 2. Follow MiaFleur on Instagram by clicking here. 3. For an extra entry follow MiaFleur on twitter by clicking here. Closing date for entry will be Sunday 9 April 2017 at midnight. 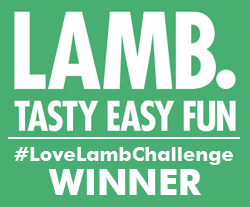 The winner will be notified by email . No cash alternative to the prizes will be offered. The prize is not transferable. Find out more about MiaFleur’s stunning range of stylish items for the home and garden by clicking here. Oh dear. It’s probably a dangerous that you showed me that site. I want everything. The answer is b. minimalist. Couldn’t agree more tbh. B minimalist ig youknowwearethepeople twitter TengoLoTodo , fantastic prizes and a wonderful blog too ! Minimalist! And I couldn’t agree more !! !